The Philippines has so many beautiful islands scattered in different parts from Luzon to Mindanao. All of which have a combination of different kinds of sand, limestone and rock formations, and waters with varying hues of turquoise, azure, cerulean, and different shades of blue. 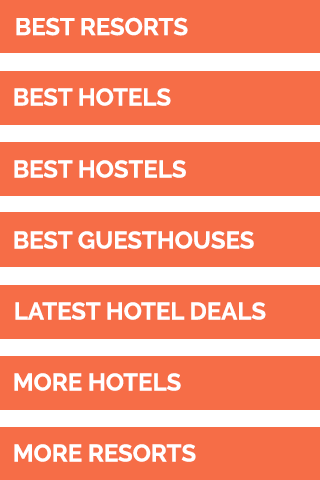 Some are more developed than others with restaurants and all tiers of accommodations available while others provide a most-in-the-middle-of-nowhere appeal. It’s difficult to narrow the country’s best island hopping destinations. 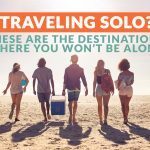 But wherever you end up going, you’ll enjoy your time, whether you are traveling alone or with a group of friends and/or family. 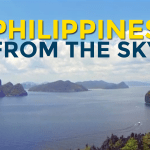 Any list about the best places to go in the Philippines will almost often, if not always, include Palawan — one of the world’s best and beautiful islands. The province is beautiful from its northernmost to its southernmost shores. You can’t miss with the island hopping options you have. El Nido is one of the most popular destinations in this part of the country. It comes as no surprise because it has a mixture of beautiful lagoons, beaches with fine bone-white sand, clear waters with different shades of blue, and towering limestone formations. Tours start at around P1200/person and last the whole day. Aside from El Nido, Palawan has Coron. It has the same beautiful beaches with the finest white sand, limestone formations, clear turquoise waters, and a colorful and lively underwater ecosystem. The biggest draws are Twin Lagoon and Kayangan Lake, both of which you often see splashed on advertisements online, magazines, blogs, and others. 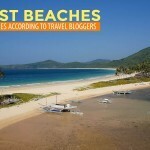 The beaches of Malcapuya, Bulog Dos, and Banana Island are perfect places to relax and unwind. Siete Pecados is one of the best places to go snorkeling. Alternatively, you can go to Calauit Safari to see a distinct landscape and giraffes that roam about. Tours start at around P1000/person to P3000, you can haggle prices once in town. If you want to rough it out, Balabac is the place to be; there’s limited accommodation and if any, just basic or camping. Don’t bother trying to connect to the Internet or post on Instagram or Facebook in this part of the island. 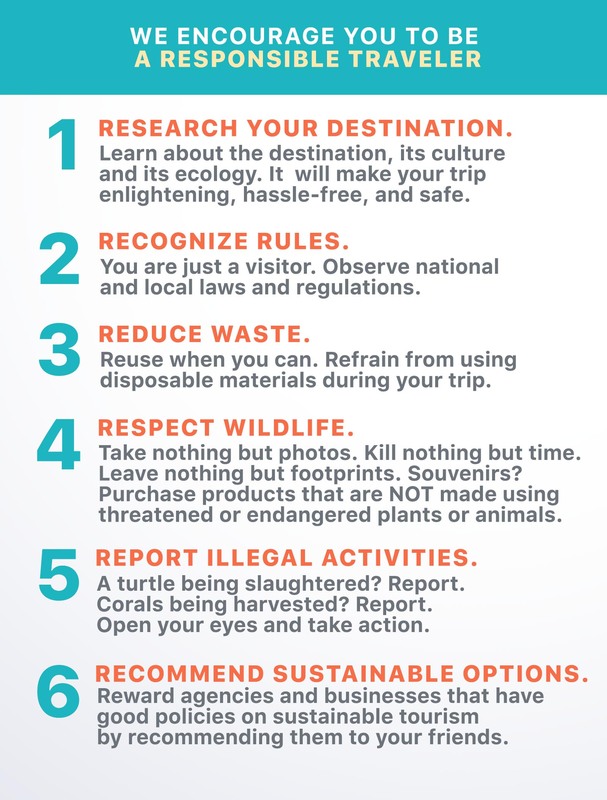 The rawness, beauty, and middle-of-nowhere feel with its white fine sand, clear waters, and friendly turtles more than make up for the loss of modernization. 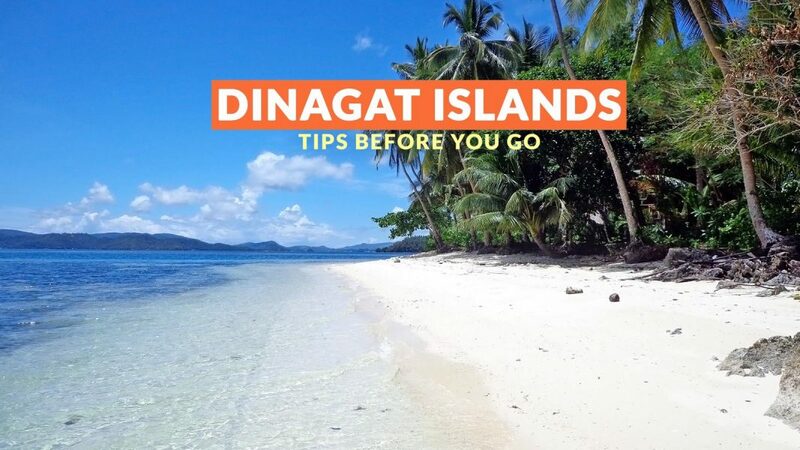 If you are in Mindanao and want to get away from the crowds, Dinagat Islands is a noteworthy addition to your island hopping plans. It’s not as popular or as famous as other destinations around the country and doesn’t have the same tourism infrastructure, which adds to its appeal. The islands of Cab-ilan, Bitaug, and Biray-Biray are almost always empty (except for a handful of locals); this means you or your group may be the only ones there. The beaches have fine white sand, waters with varying hues of blue, turquoise, and aquamarine, and limestone formations reminiscent of Palawan. You can also stop by Lake Bababu during your island hopping. Boat rentals range from P1500 to P3500 depending on the size of the boat and the number of people. 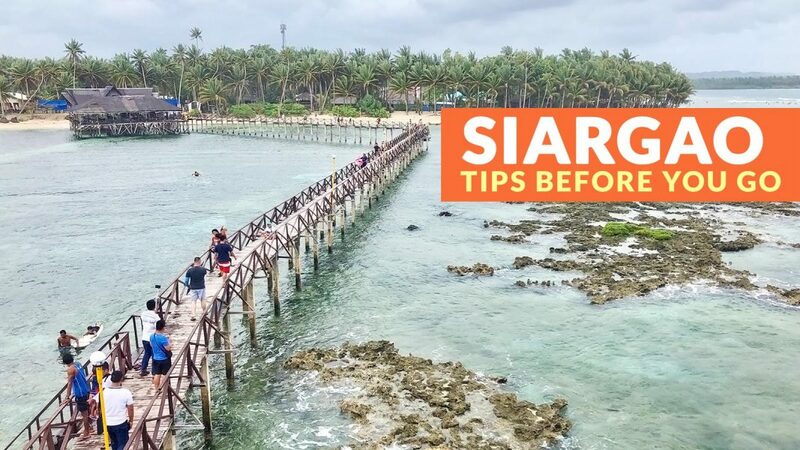 Siargao is famous for its cloud 9 waves. But after testing your surfing skills, you can relax and unwind on different beaches during an island hopping escapade. The islands of Naked, Guyam, and Daku are the perfect getaways for some sun, sand, and downtime. Daku and Naked have fine white sand and azure waters; both of which fit the bill of a tropical paradise. Daku is the biggest of the three, making it the ideal stop for those who want to have a picnic or spend the entire afternoon on the beach. Guyam may be small but it sure is beautiful with emerald and glass-like waters and a picture perfect beachscape. Boat rentals range from P1000 to P1500, depending on the size of the boat and group. 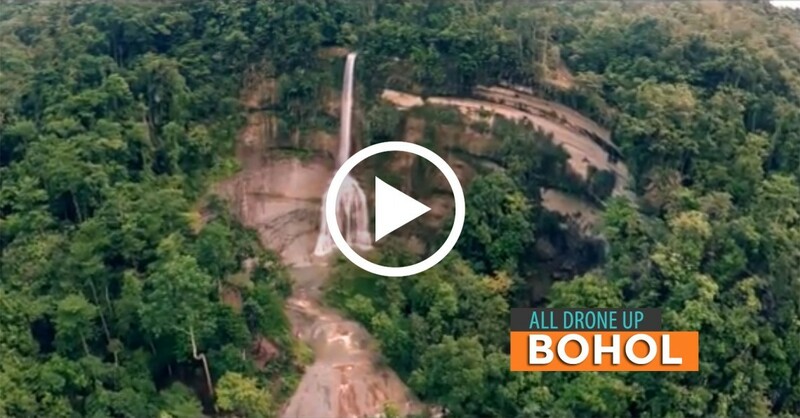 Bohol is a premier destination and is a popular choice for many that want to get a little bit of everything: beach time, nature and modern facilities, and tourism infrastructure. One of the activities in the province is island hopping to Balicasag and Virgin Island. The latter has a sandbar and beach that comes and goes with the tide. The sand can be a bit grainy in some parts but still a nice place to relax, unwind, and wade in the waters. 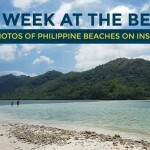 Balicasag Island’s beach isn’t all that pretty, but people visit to see what lies beneath its waters. The island’s underwater ecosystem has plenty of colorful fish and corals that will keep you diving in and out. Tours start at around P700; book in Alona Beach to get the best possible price and join a group to reduce expenses. The tour may also include dolphin watching. 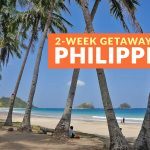 Camarines is a popular weekend or long holiday destination for those living in Manila since you can reach Caramoan and/or the Mercedes Islands over land via Naga and Daet respectively. 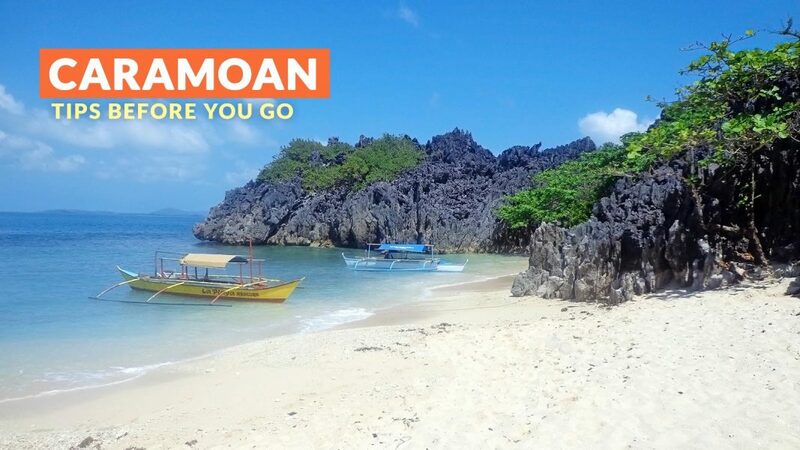 Caramoan has a better recall since it is one of the locations of the hit TV series, Survivor. The group of islands has a raw and natural charm and appeal. The islands of Lahos, Matukad, Sabitang Laya, Tayak, and others have fine white sand and turquoise waters dotted with rock formations. Tour rates vary from P1500 to P2500 depending on the destinations on your itinerary and size of the boat. The Mercedes Islands have an idyllic charm and raw beauty; the long stretches of fine sand and aquamarine waters will keep you coming back for more. Notable stops during your island hopping include Apuao Grande, Quinapagian, Malasugui, and Caringo, just to name a few. Rates for island hopping cost around P800 to P1000 depending on your itinerary. 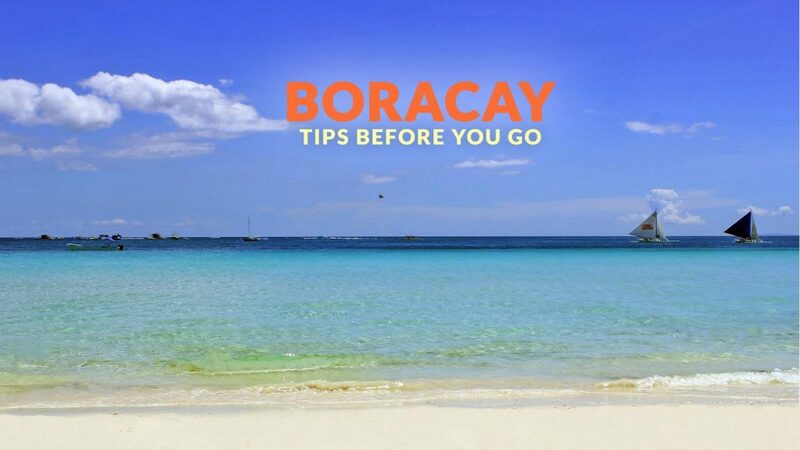 For some, Boracay has lost its luster because of its rapid commercialization. However, the island is still popular in the eyes of local and foreign travelers looking for modern facilities and tourism infrastructure and vestiges of its natural beauty and island life. Other than enjoying the fine white-sand beach and viewing the majestic sunset, you can go on island hopping tours. The destinations in this activity include a combination of snorkeling, cliff jumping, and beach bumming and swimming time. Some of the attractions that may be in your itinerary are Puka Beach, Magic Island, and Crocodile Island. Puka Beach may remind frequent visitors of what the island used to be before it underwent massive commercialization with its beautiful beachscape. Magic Island will quench your thirst for an adrenaline rush by jumping off a cliff 10m high. Tour rates cost around P1400 per person, depending on the size of the group and boat. 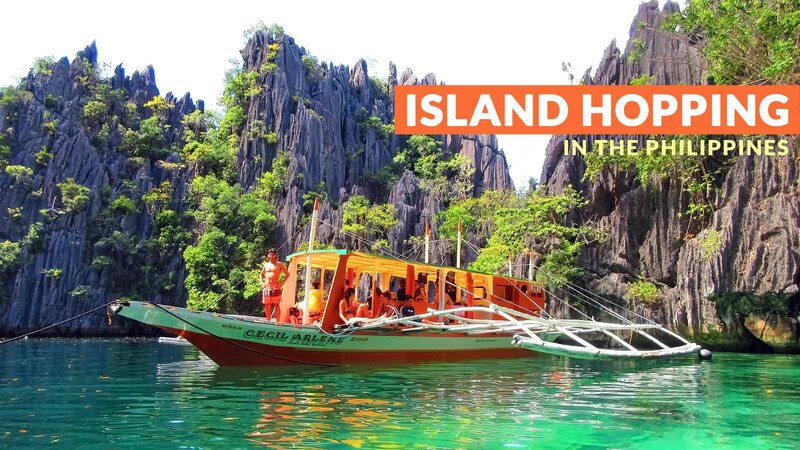 It is difficult to narrow the best island hopping destinations in the Philippines because there are too many beautiful places in the country waiting to be discovered or visited over and over again. 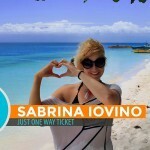 Regardless of the place you decide to go island hopping, you’ll always have a good time and have a memorable experience.